Preheat oven to 400°. 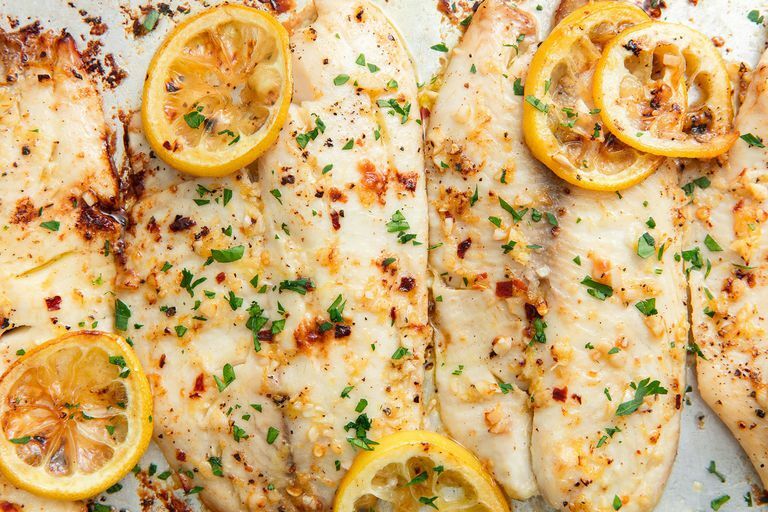 Mollify tilapia with briny and peppercorn and put on a small hot wrapper. Mix together butter, flavouring, red flavourer flakes, artefact humor, and season then swarm over tilapia. Approximate maize rounds on top and around tilapia.